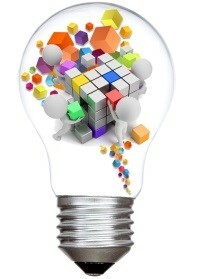 Food Software – Which Solution to Facilitate Your Product Development? 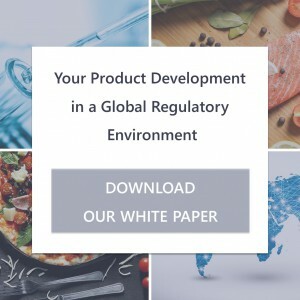 During a product development, Food and Beverage companies face various internal and external challenges. 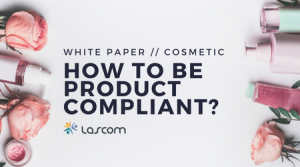 From shorter time-to-market, through growing number of regulations and fast-evolving technologies to higher consumer expectations, every department faces its own challenges, ultimately impacting the whole product life cycle. 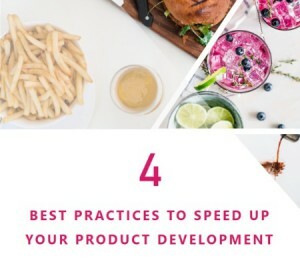 Therefore, it is crucial to appropriately tackle those challenges to streamline and speed up a product launch. 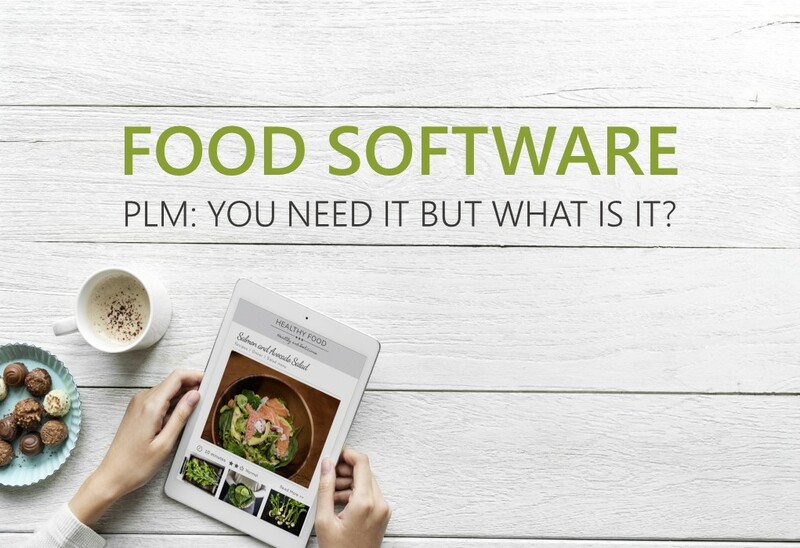 A dedicated solution is a PLM – food software – helping you simplify and smooth your product development. 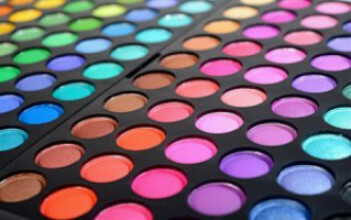 PLM for Cosmetics: Why Do You Need to Invest? 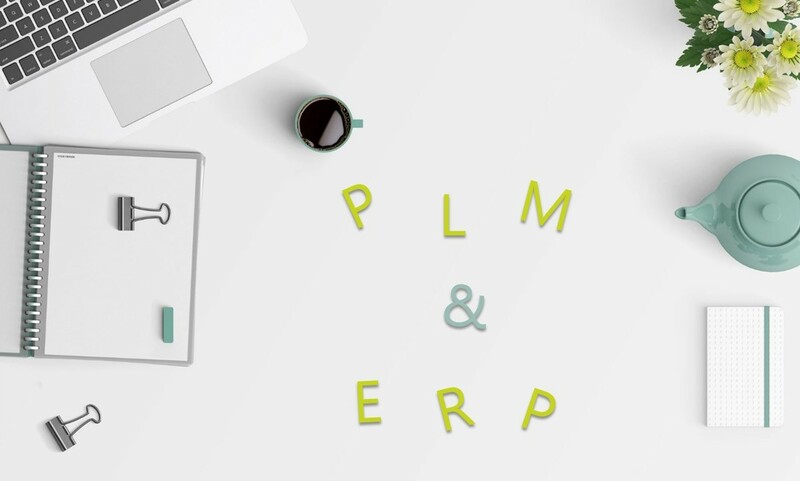 PLM ERP – Why Do You Need to Combine Them? 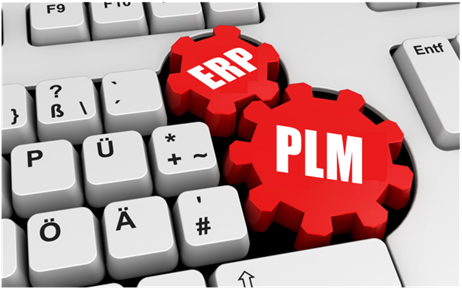 PLM and ERP are complementary software that works together to ensure the success of a product. 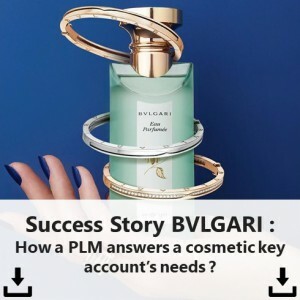 Product Lifecycle Management (PLM) comes first by managing the product development and its processes. Enterprise Resource Planning (ERP) manages the supply chain including the inventory, pricing, and payments. 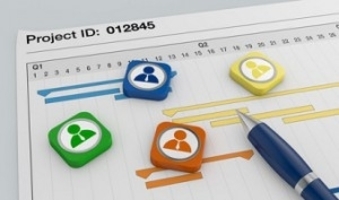 These are used sequentially to provide the most up to date product data at any time. 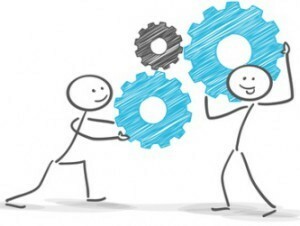 Choosing the right solution to accompany any development is not as simple as it may seem. Whether are plenty of developments or few, choosing the right solution for the development of that proposal is no small deal. In this dynamic and highly competitive sector companies are required to put in place effective tools to remain competitive and innovative. With all the paperwork and communication that has to take place, there is no other way to get things done then with organisation and help from a tool that brings everything together. 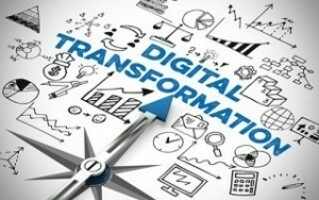 Digitalization : what to expect with PLM? Society is at a point where there is no going backwards. It is all about progress, progress and more progress. 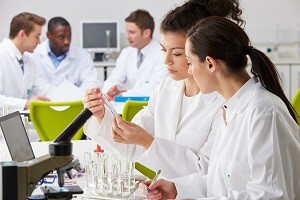 Advances in software and technology are allowing for more groups and industries to be interconnected. Allowing for there to be more communication and more innovation.